from Zero Wait-State unlock the true value of Oracle's Agile PLM system. 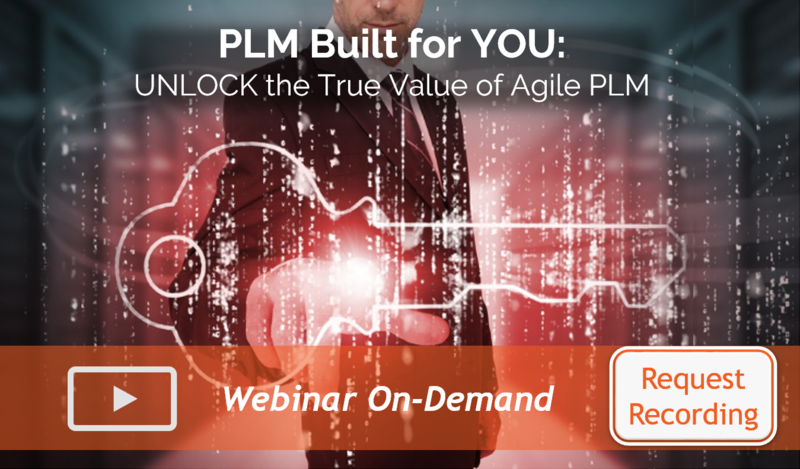 Did you know you can tailor Agile PLM to meet your specific business needs without needing hard-coded, one-off Process Extensions? Attend this webinar to gain an understanding of what "customizations done the right way" are, and, find out how to extend the life of your Agile PLM investment by making it work for YOU. The benefits of PLM customization will last for years and can even help you prepare a path to the cloud when you’re ready. Watch Recording and Supercharge your plm!